Dietary supplement from Hydrolyzed Fish Collagen from France and Tripeptide Collagen from Japan. 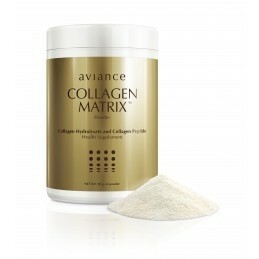 Assists with supplying protein from collagen to the skin, bones, and joints. Mix 1-2 spoons in water or beverages 120ml. once a day. It can be added to any beverages without leaving a fishy taste.